Athletes In Motion is a member of USA Gymnastics. 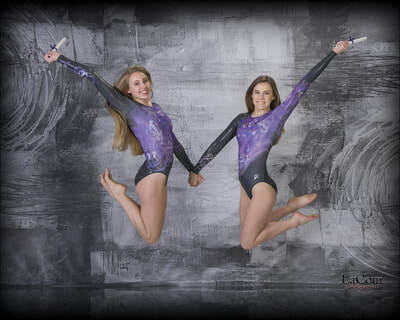 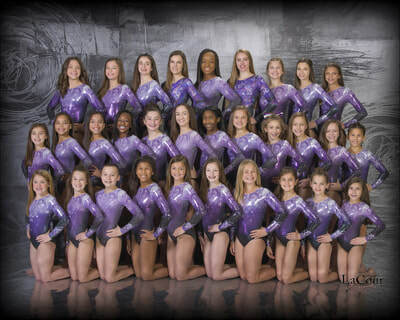 We follow both their Junior Olympic program (levels 1-10) and their Xcel Program (levels Bronze-Platinum). The competitive practice season runs June-May each year with competition season running October-April. Interested in joining our team? 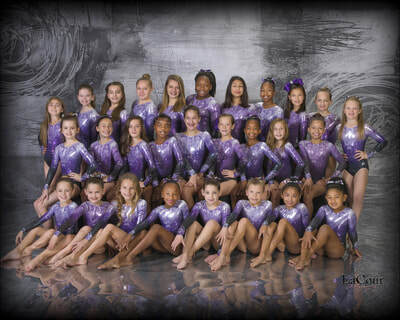 We will have team tryouts on Saturday May 4th. Click the link below to sign up! 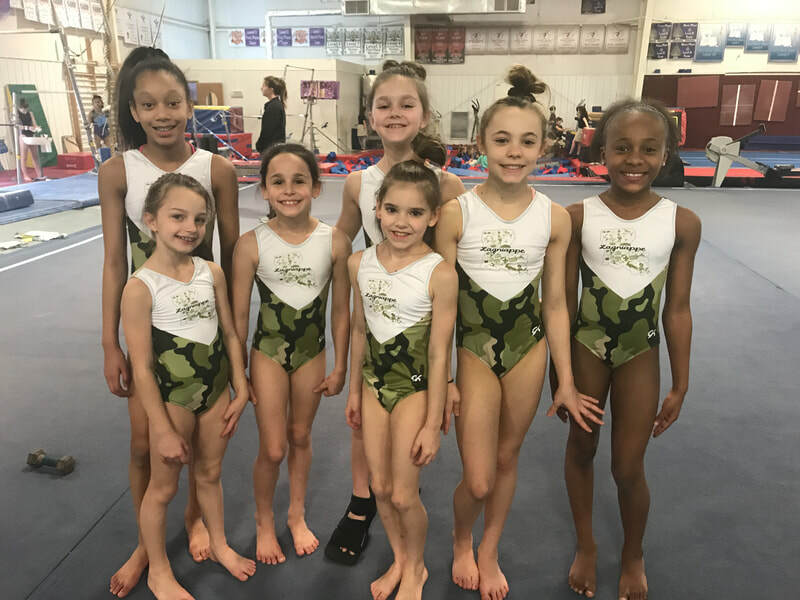 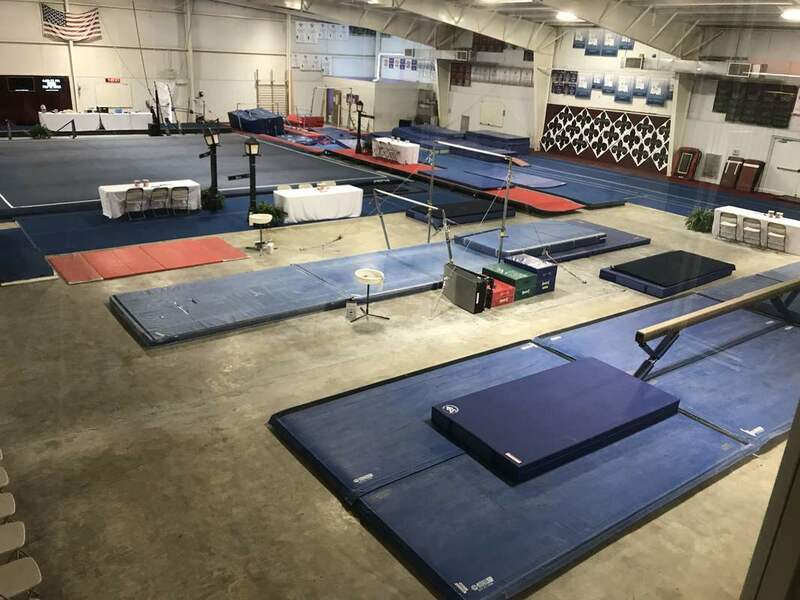 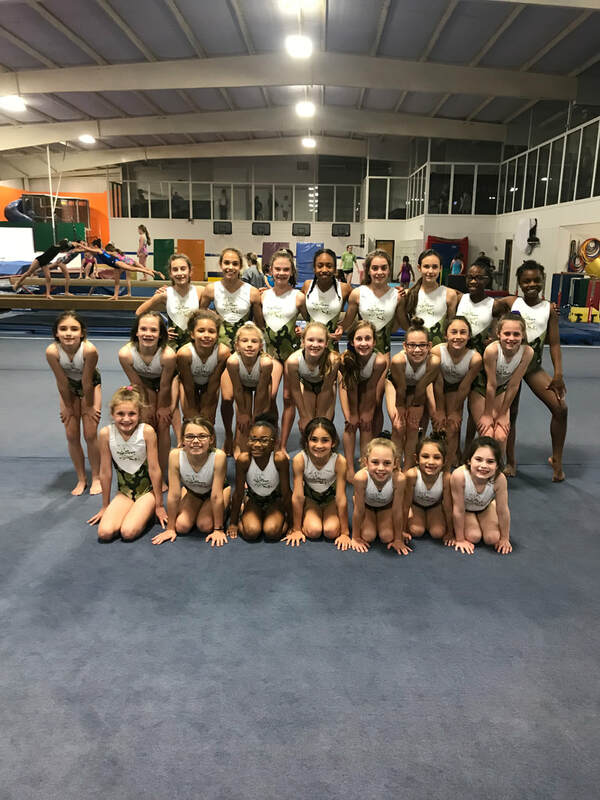 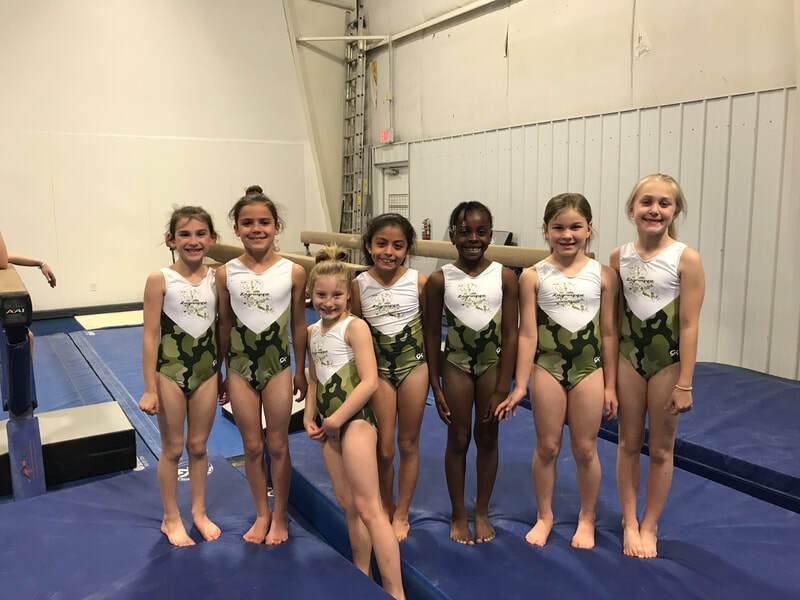 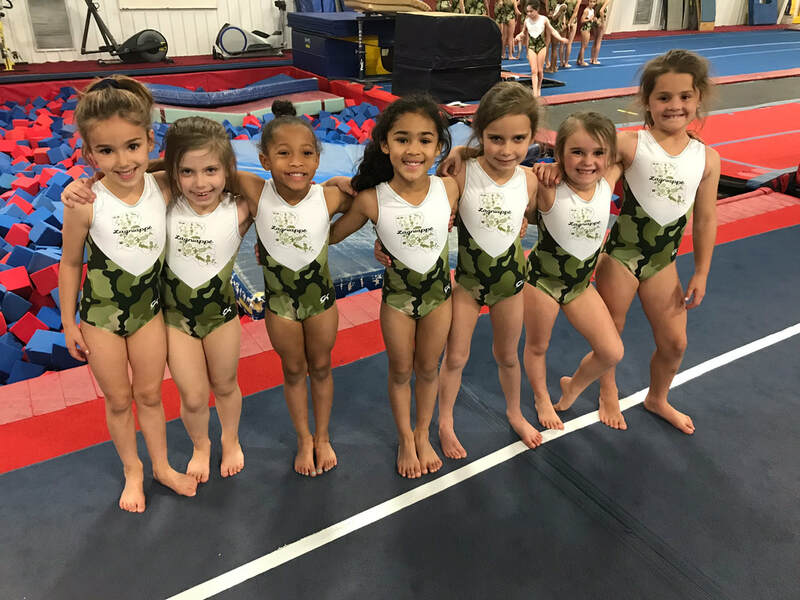 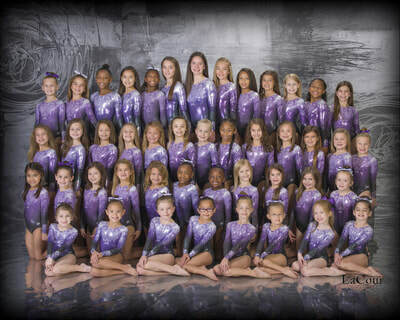 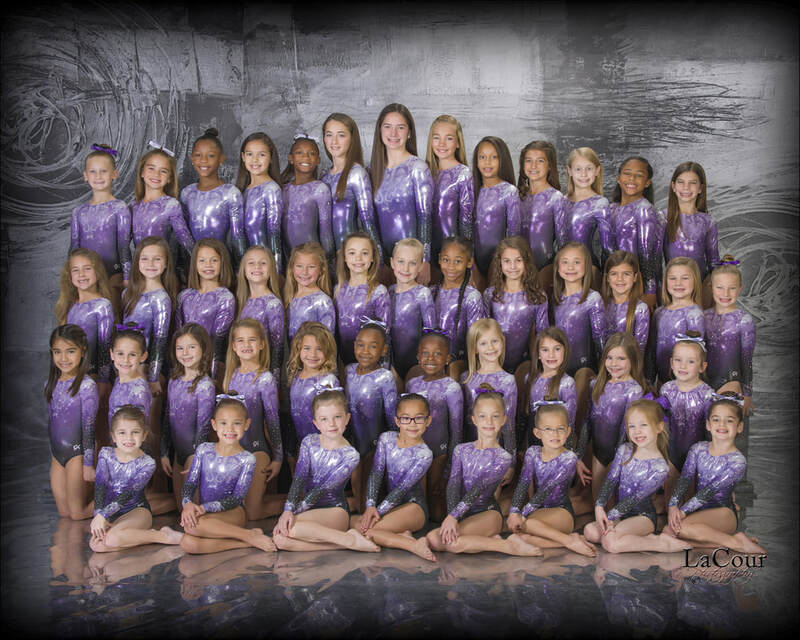 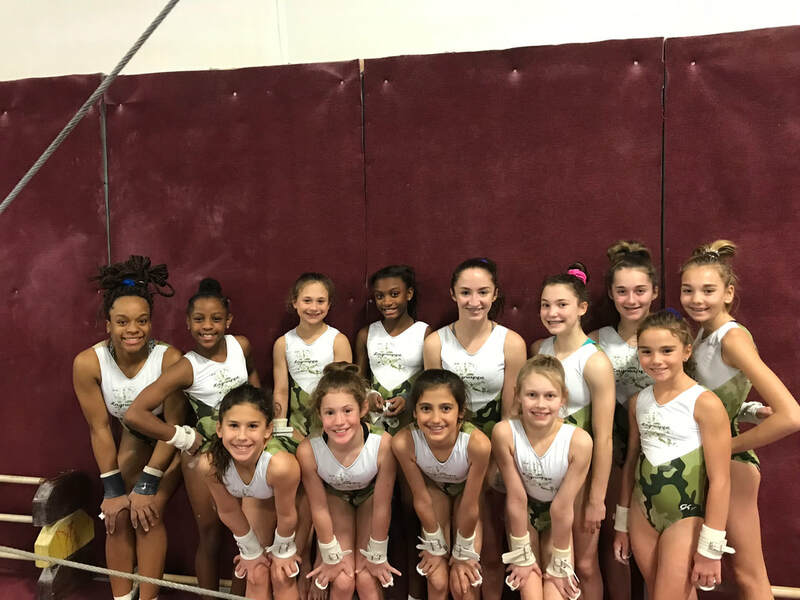 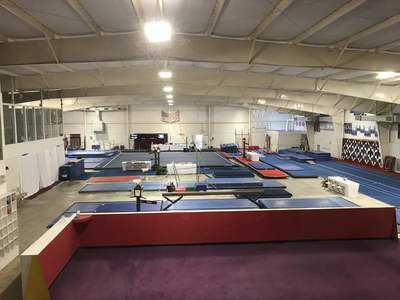 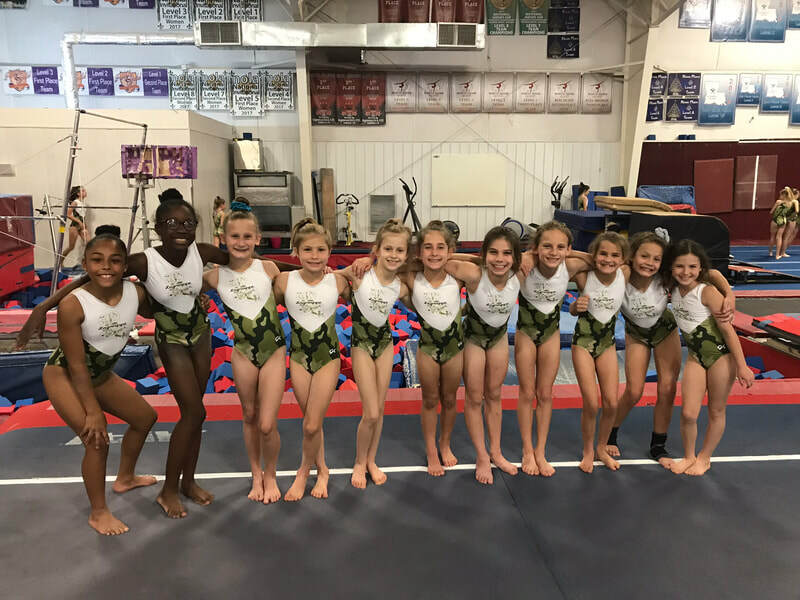 ​Our annual girls' gymnastics competition, Louisiana Lagniappe, will be hosted in house, 15074 Airline Hwy, Prairieville, LA 70769. The invitational will be held the weekend of March 8-10.